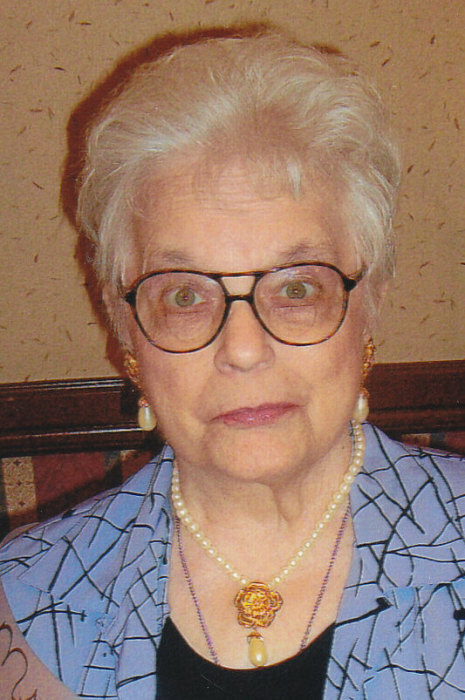 Lena Anne “Toots” Maysonet (nee Poyle), age 80, of Lorain, passed away Thursday, January 31, 2019 at Anchor Lodge Retirement Village, Lorain, following a lengthy illness. Born June 26, 1938 in Isabella, PA, she lived in St. Petersburg, FL for 20 years before returning to Lorain over 25 years ago. While living in Florida, Lena worked in a nursing home in the laundry department. She was a member of St. Frances Cabrini Parish, Lorain. Lena enjoyed reading, watching television and the Cleveland Indians and word search puzzles. Surviving is her son, John Santiago; daughter, Rita Peterson; a granddaughter, Evelyn Bermudez; and 3 great grandchildren; and sisters, Bernice “Dodie” McPhee and Rosemary (Ronald) Taylor both of Amherst; and many nieces and nephews. She was preceded in death by her husband, Antonio in 1986; parents, Albert and Regina (nee Zellers) Poyle; a brother, Regis Poyle; and a nephew, Greg Poyle; her grandparents, Joseph and Anna Zellers and Michael and Virginia Poyle. The family will receive friends on Monday from 11:00 am until the time of mass at 12:00 pm at St Frances Cabrini Parish, 2143 Homewood Drive, Lorain. Rev. John C. Retar, pastor will officiate. The Dovin Funeral and Cremation Specialists, 2701 Elyria Avenue, Lorain, is handling the arrangements.